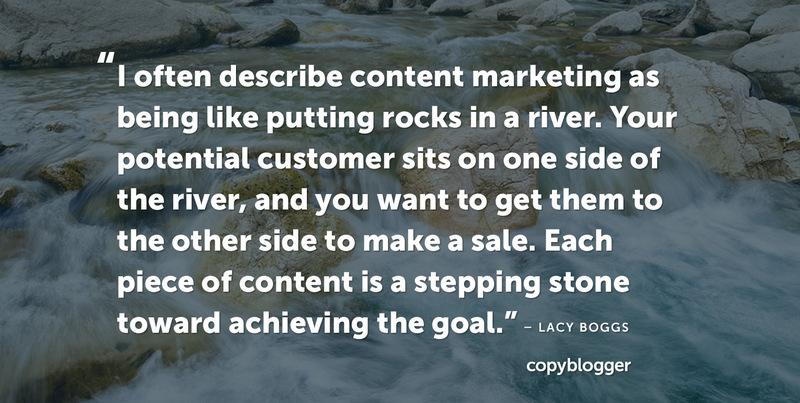 There’s a big difference between tactics and strategy when it comes to content marketing. As a content strategist, I often hear from business owners who feel like they’ve tried every tactic in the book. Blog posts, podcasting, email marketing, Facebook Live, Instastories, YouTube — you name it, they’ve tried it. But they haven’t seen the kinds of results they wanted or expected. And so they’ve become frustrated with content marketing altogether. By @SylviaHubbard1 in Uncategorized on December 10, 2018 .